Ralph A. 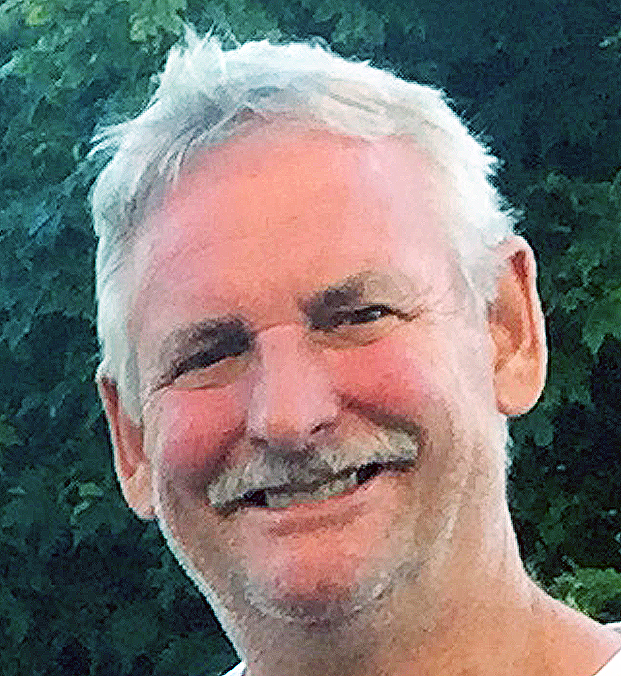 "Butch" Beyer, 64, of Machesney Park, passed away on April 11, 2019. He was born April 3, 1955 in Phoenix, Arizona, the son of Ralph and Barbara Beyer. Butch married Teresa (Terri) Rasmussen, the love of his life, at Riverside Community Church in Machesney Park on August 27, 2005. He was a kind, friendly, gentle and dedicated husband, father and grandfather who loved to spend time with his family, and enjoyed going for rides on his Harley with his wife and friends. Butch was a skilled carpenter, owner of Butch's Home Renovation in Machesney Park, and a veteran of the United States Air Force. He is survived by his wife Terri; daughter, Tarah (Clay) Dickerson; stepsons, Ross (Jen) Dickson, Marc, Sean, (Zach) and Kyle Dickson; five grandchildren; siblings, Alayne (Charles) Hammer, Chris (Don) Long, Barb Bender, John (Sharon) Beyer, Hans Beyer and several nieces and nephews. There will be a memorial service to celebrate his life, including a military tribute, and gathering of his family and friends on May 18, 2019 from 1:00 p.m. to 4:00 p.m. at the Venetian Club, 2180 Elmwood Rd., Rockford, IL 61103. There's still time to send flowers to the Celebration of Life at the Venetian Club at 1:00 PM on May 18, 2019.